It is slippery yet non sticky, fun to play with and a great stress buster. Playing with slime is as fun as it is in making it. 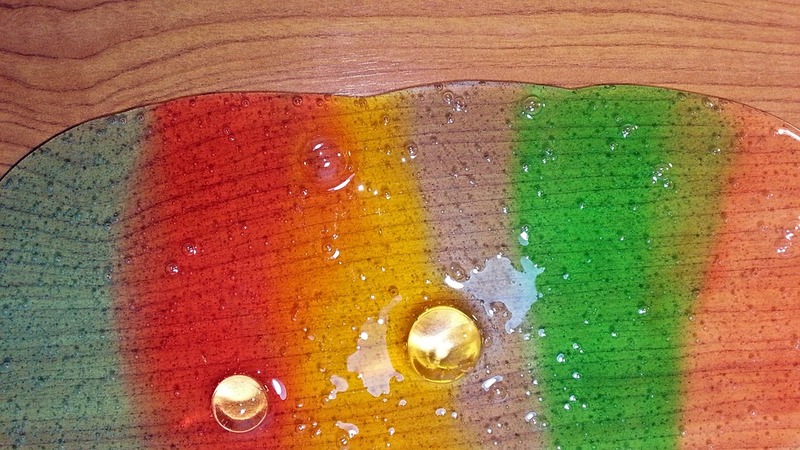 Slime comes in different colors and textures and is the latest fad among teens and adults alike. There are literally thousands of videos and books about slime making. Today, we will consider 6 easy recipes to make slime with or without borax, as well as some slime recipes without glue. Mix all of the glue and soda. Add food color and then add contact lens solution. Keep kneading well. If required, add a bit of contact lens solution to make it less sticky. Mix ½ cup water with ½ tsp borax in a bowl and set aside. In a cup, mix together the glue and ¼ cup of water. Add the food color. If you want deeper color, add more of the food coloring. Now mix the contents of the bowl and the cup. Stir well to combine. Keep kneading for several minutes until the slime is no longer gooey or wet. Store the slime in a container. Mix together glue and baking soda in a bowl and combine well with a spatula. Little by little, add the contact lens solution. Keep stirring and make sure not to add too much contact lens solution else the slime will become very hard. Smooth out lumps and continue stirring well until the mixture is not too wet or sticky. Store in an airtight container. Allow it a few days to set and become clearer and less cloudy. You will need two bowls. In one, remove all of the glue. In the second, mix together hot water and borax and stir well to combine. Now slowly add the water-borax mixture to the glue. Keep mixing until the consistency is non-sticky. Enjoy playing with it! Transfer contents to an air-tight container. This is a wonderful recipe to make slime without borax-you are going to love its fluffy texture. In a mixing bowl, mix together shaving cream and food coloring. Stir well to combine and continue mixing until you get a fluffy texture. Add a pinch of baking soda to it. Now add the contact lens solution little at a time and continue mixing until the slime is non-sticky. If the slime is still too sticky, add a bit more contact lens solution. Now knead the slime with your hands until you get cloud like fluffy slime. In a bowl, add the cornstarch and mix a few tablespoons of conditioner. Start mixing. Add more cornstarch if the mixture appears wet or sticky. On the other hand, if the mixture is too dry add some more conditioner. Mix and knead the mixture until the two ingredients are fully combined. You can add some food color to the mixture and continue kneading. 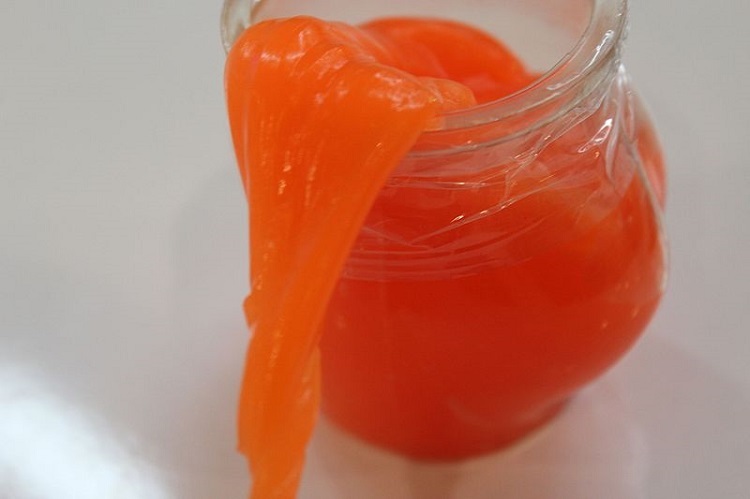 Your slime without glue is ready! As can be seen, there are several hundreds of recipes to make slime at home with and without borax. We hope you have fun!